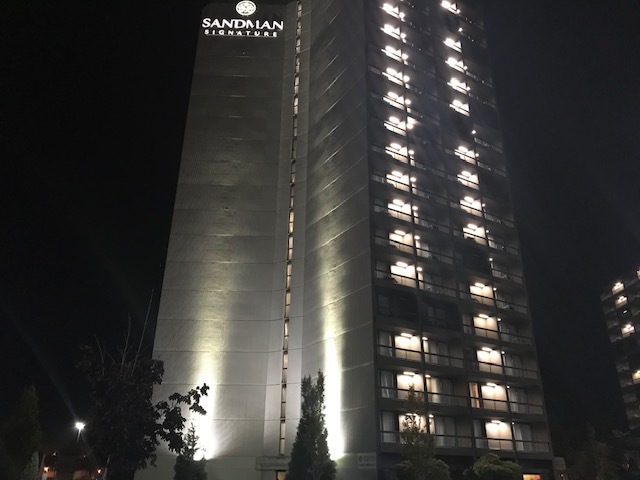 Our SLD-PK-0240 LED Area Light was installed on the facade of the Sandman Signature Vancouver Airport hotel to provide a beautiful accent lighting. Utilizing a 10° beam angle, we were able to achieve a spectacular lighting contrast along the entire wall of the building. The SLD-PK series fixtures are IP67 rated with an extruded aluminum heat sink, robust metal housing, and Cree’s ceramic LEDs with a 162,000 hours L70. 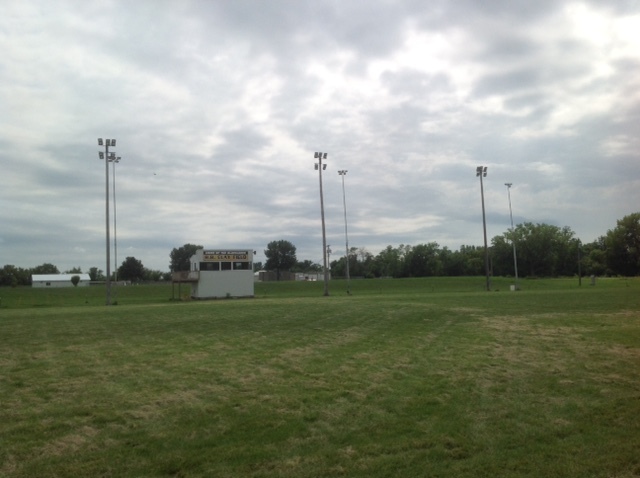 These fixtures will provide maintenance free lighting for years to come along with minimal lumen depreciation over the entire life of the fixture.